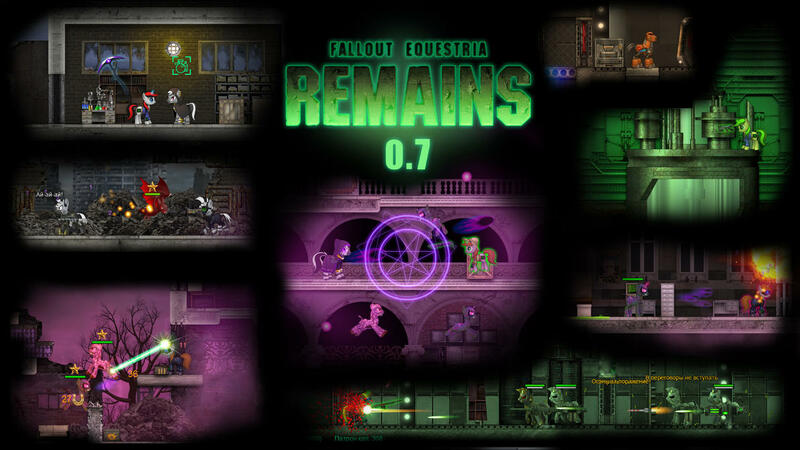 This is the fourth installment of my Let's Play series about Fallout Equestria: Remains v0.7. The previous post can be read here. This is the third installment of my Let's Play series about Fallout Equestria: Remains v0.7. The second post can be read here.